The Prince Group from Mainland China announced on January 25 that it is expanding with its second Prince Restaurant in Hong Kong. This is the first of a series of planned expansions in the next 12 months in order for the group to cater to the rapidly expanding market in Hong Kong. The new restaurant, Prince Restaurant Beijing, Sichuan and Shanghai, is located at 1881 Heritage in Tsim Sha Tsui, convenient for locals and visitors seeking Chinese fine dining. 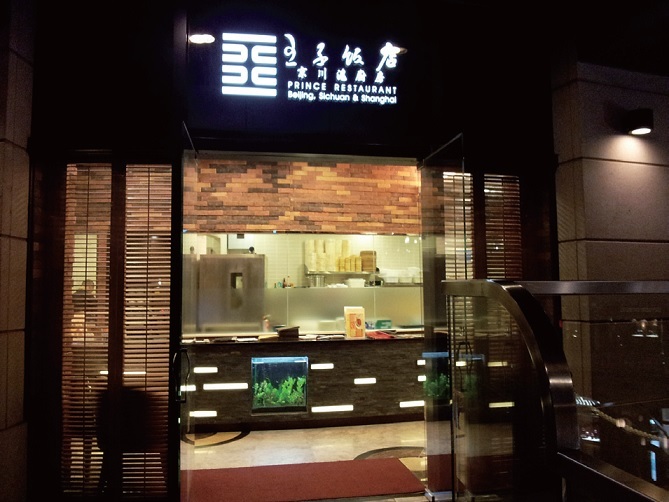 The group opened its first restaurant in Hong Kong nine years ago and according to the Director of Hong Kong Prince Restaurant Co Ltd, Ms Mak Yee-fan, the success of the restaurant brand means that it is ready for further expansion. Ms Mak said, "There is a huge demand for quality dining among locals and tourists. Since the beginning, we have sought to keep our unique positioning by blending different culinary elements. In our new outlet, we will add Beijing, Sichuan and Shanghai culinary elements." She added that in the year ahead the group will identify other suitable locations in Hong Kong for further expansion. The Associate Director-General of Investment Promotion, Mr Andrew Davis, welcomed the expansion of the Prince Restaurant in Hong Kong and said, "The case of Prince Restaurant not only shows the attractiveness of Hong Kong's food and beverage industry for investors, it also shows how our city offers an ideal platform for Mainland enterprises to 'go global'. I would expect Prince Restaurant to expand to other nearby Asian cities following its success in Hong Kong." 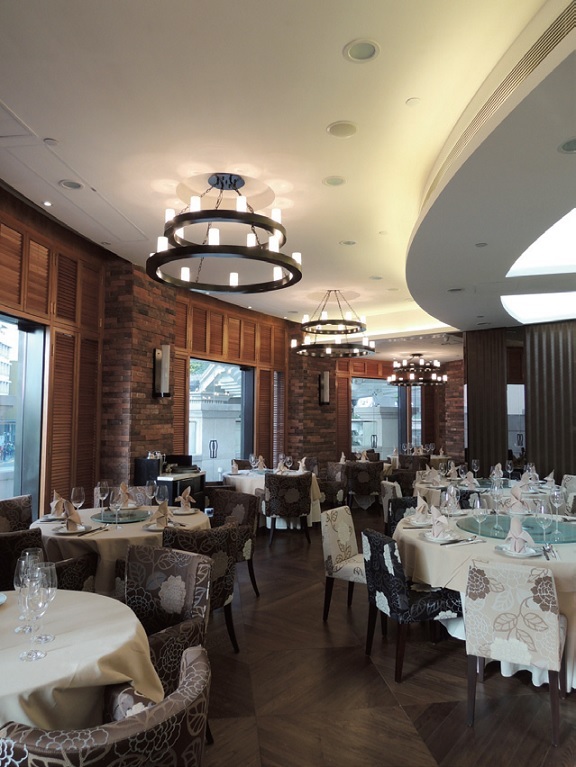 Established by The Prince Group in 2004 in Hong Kong, the Prince Restaurant has been well received in the city and the group claims that it has won the praise of local celebrities and superstars. Its parent MGF Group was founded in 1994, and operates 60 branded restaurants in Mainland China. For more information about Prince Group, please visit: www.princerestaurant.com.hk. Invest Hong Kong is the department of the Hong Kong Special Administrative Region Government established in July 2000 to take responsibility for Foreign Direct Investment and support overseas and Mainland businesses to set up or expand in Hong Kong. It provides free advice and customised services to help businesses succeed in Hong Kong's vibrant economy. As of December 2012, Invest Hong Kong has completed over 2 700 investment projects creating more than 32 000 new jobs in the first year of operation or expansion and over HK$69 billion of investment. For more information, please visit www.investhk.gov.hk.